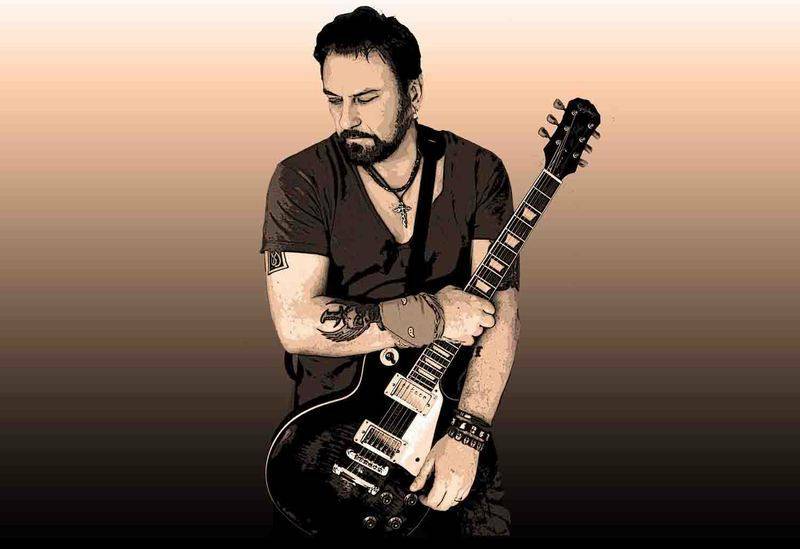 Tony Mitchell is a singer/songwriter best known for being the singer & guitarist of 90s Rock band, “Kiss of the Gypsy” amongst several other bands, singing & playing guitar for “Alice Cooper”, “Jon Anderson”, Alan Parsons project”, “Rick Wakeman”, “Tony Hadley”, “Pat Cash”, “John McEnroe” etc. He has released several albums of his own, as “Kingdom of Deadmen”, “Boneyard Zombies”, “Syd Zilla”,”Stealers Wheel” etc. He has written for, produced & made music videos/films for countless artists, bands & projects along with composing soundtracks for TV’Film & Media all for XGYPSY Music & Video Productions. MelodicRock Records is very excited to announce the signing of Tony Mitchell, the voice of British hard rock band Kiss Of The Gypsy. 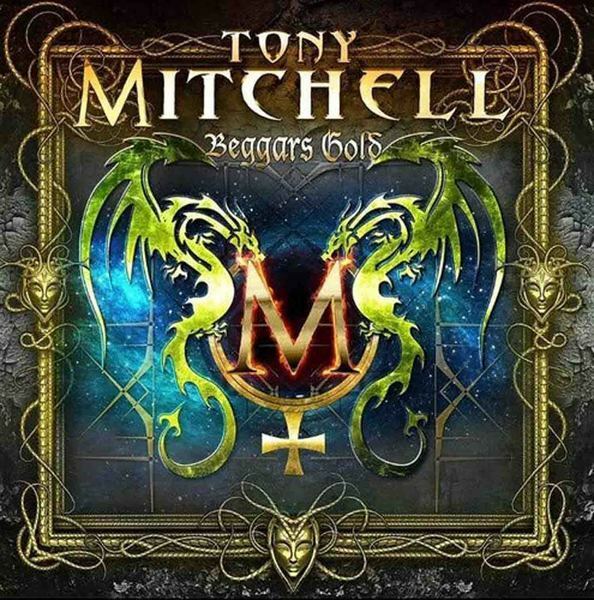 September 14 will see the release of Tony’s high-energy melodic rock masterpiece "Beggars Gold", his first solo album since 2011. "Beggars Gold" started off as 22 songs, later trimmed to 13, only the best of the best included on the final cut. The album hits hard and is a relentless rollercoaster ride combining strong hooks and riffs as in "Playing With Fire", "Never Say Die", "Blind", "Our Song" & "In Everyone Of Us". Just when you think you can catch your breath, in fires the ultra-catchy duet "What You Make It’ with Sue Willetts (Dante Fox), a song that would grace any radio station. The album also has monster rockers like "Wild Side", "Welcome To The Revolution" & "Fire Me Up", where Mitchell’s voice comes to the fore. Tackling issues like self-confidence, bullying, drug/alcohol abuse and homelessness in songs like "Stone By Stone", "Beggars Gold" and "In Everyone Of Us", only add more dynamics to the album. 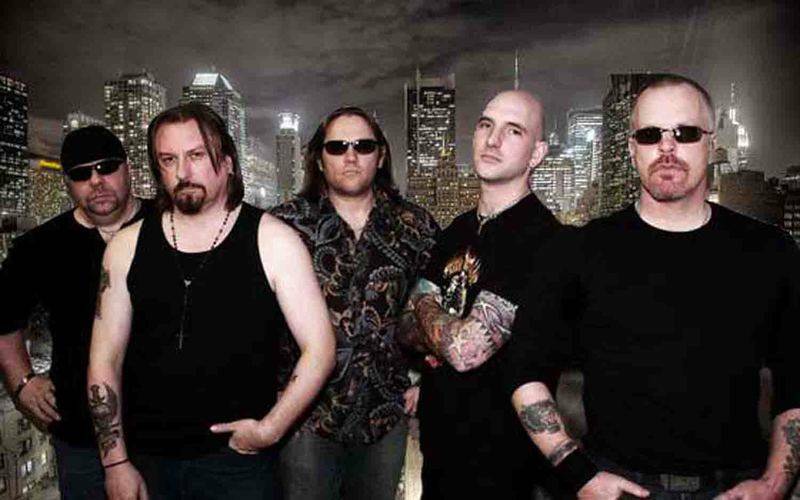 "Take A Look At Me Now" highlights Mitchell’s songwriting craft, written about the disillusioned talent show generation with a tongue in cheek, sinister twist.The "Beggars Gold" album tries to give everything that any true melodic/AOR rock fan would want to hear from an album. Mitchell has thrown everything at this one, huge guitar riffs, anthemic choruses, gospel choirs, epic harmonies and raw, honest powerful rock vocals.